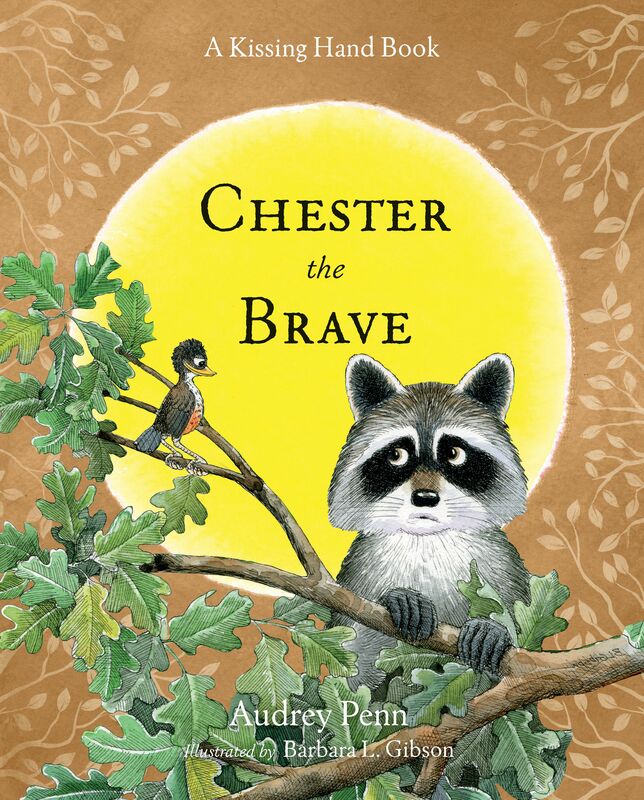 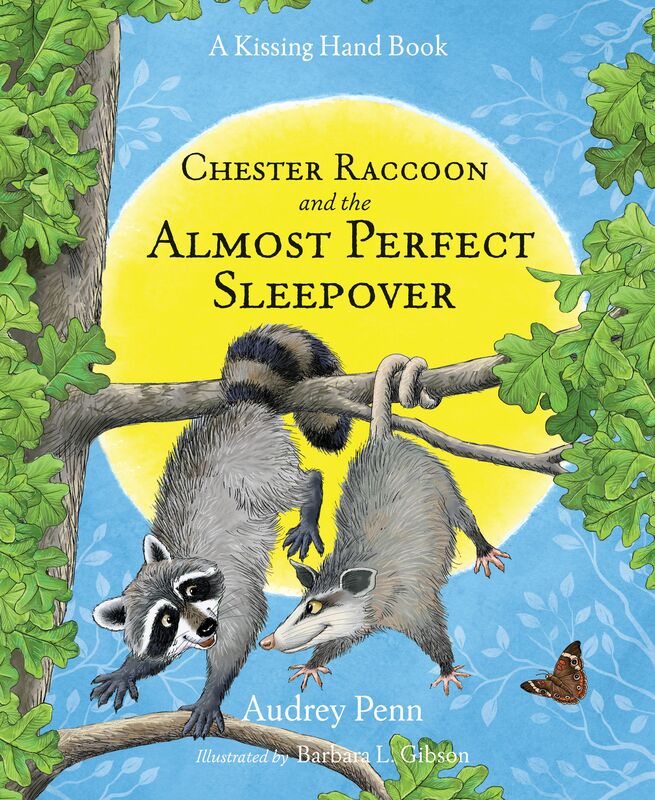 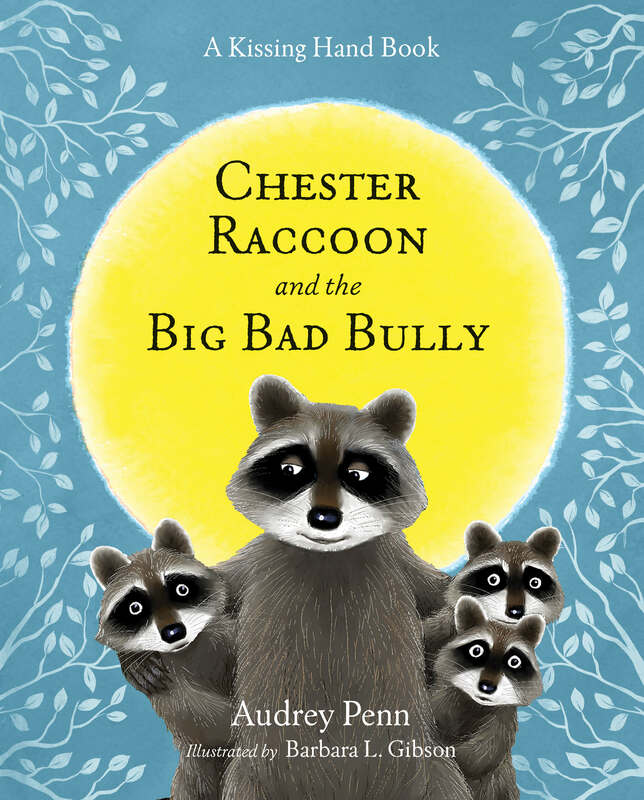 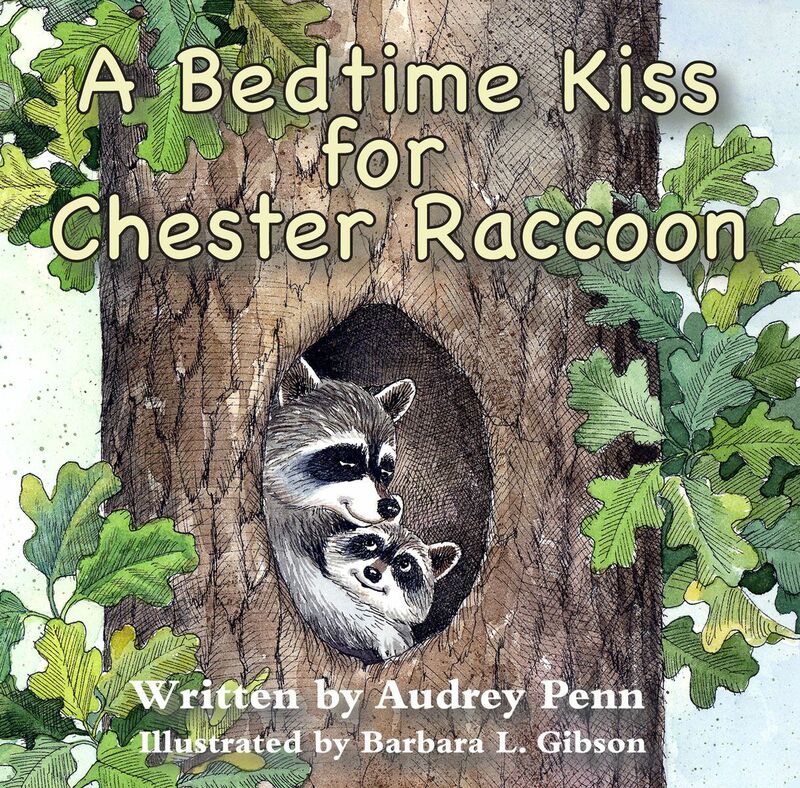 The sun is up, it’s time for Chester to go to sleep, but he is frightened by the shadows that the sun is making in his tree. 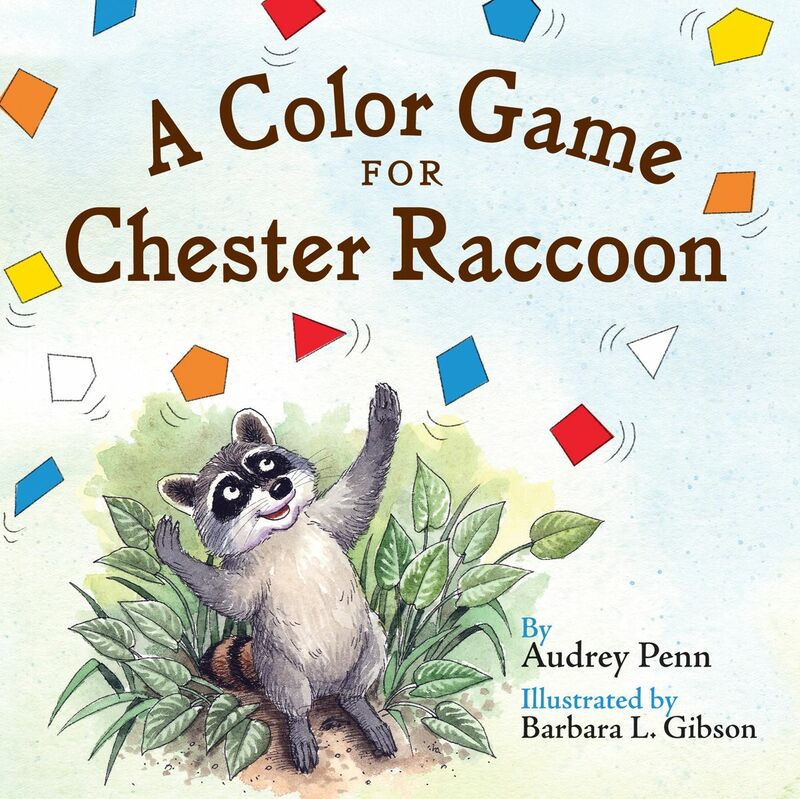 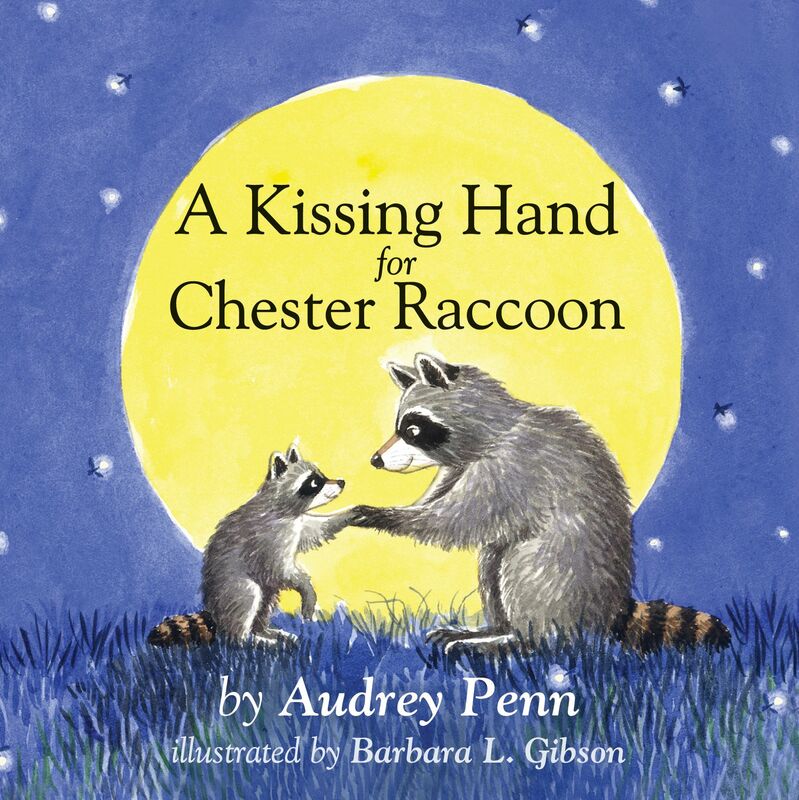 Mrs. Raccoon soothes him with a special Kissing Hand. 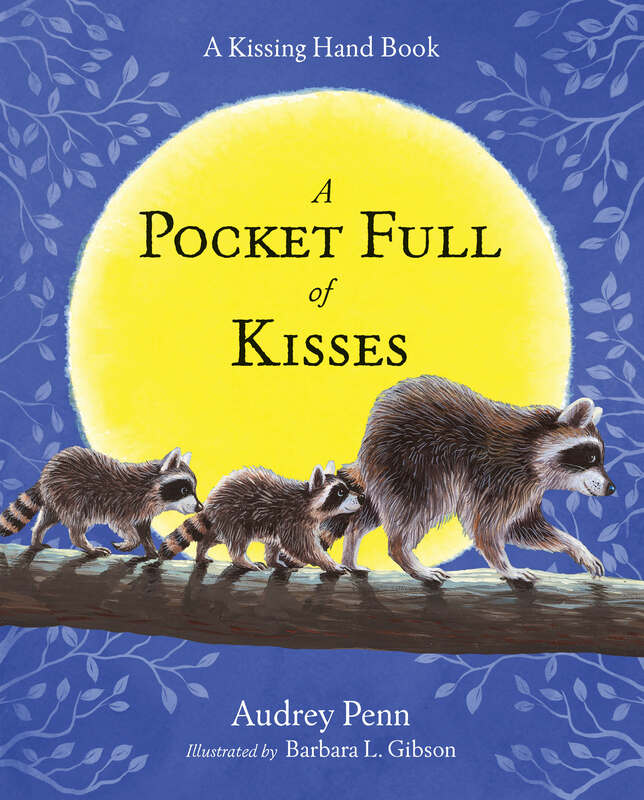 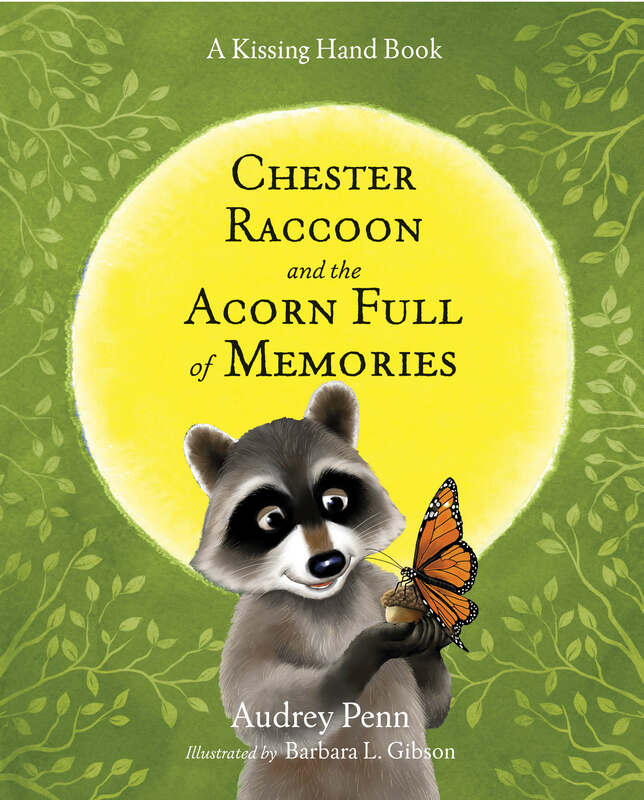 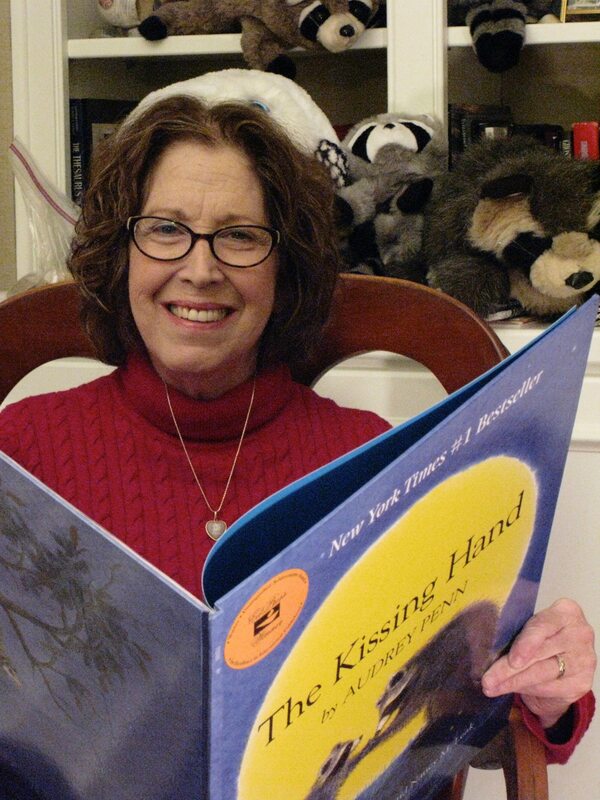 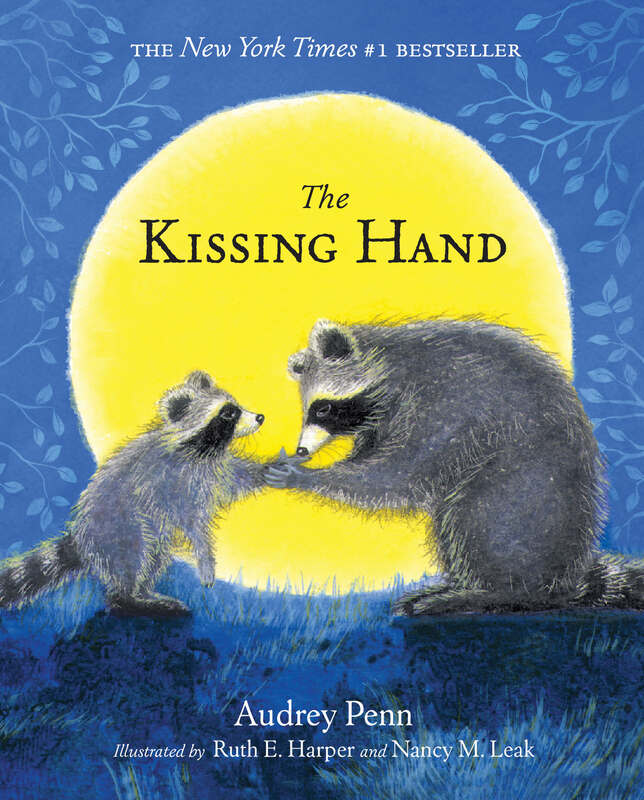 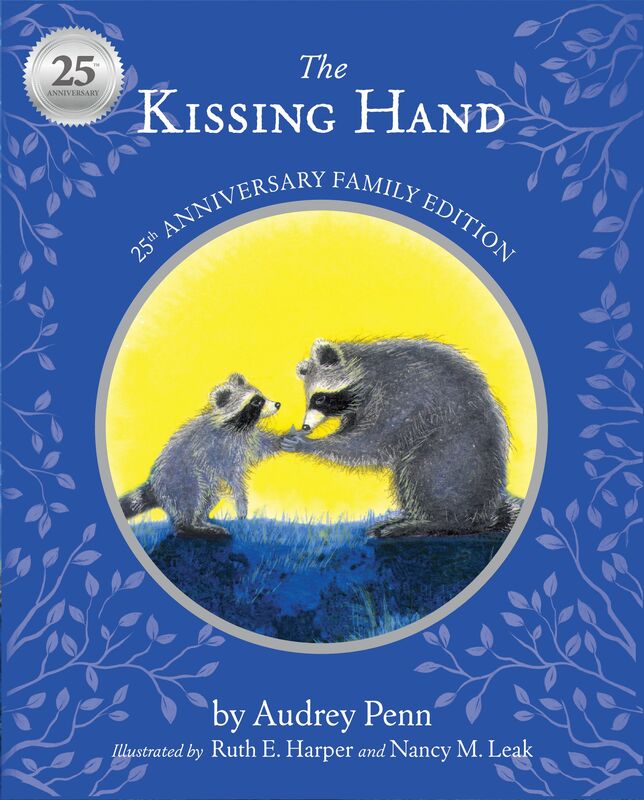 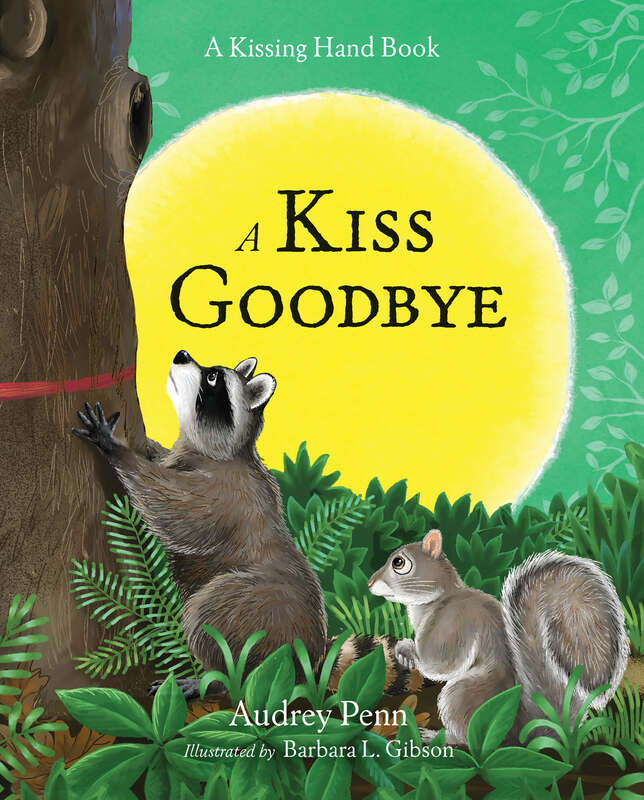 A sweet introduction to the Kissing Hand in this board book for younger readers.